Court documents made available online last week show ICO industry services company Vanbex is under investigation and their properties have been seized in a civil case, after raising CAD$30 million in cryptocurrency and fiat in a 2017 ICO for a project called Etherparty which issued a utility token called Fuel. 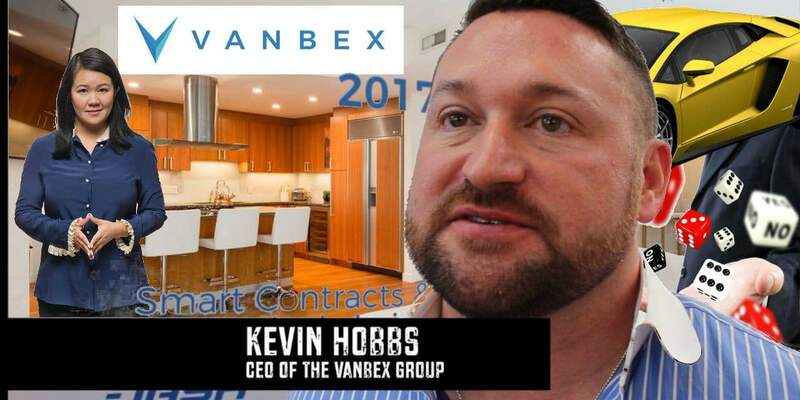 According to the report, not long after raising the funds, Vanbex co-founders Kevin Hobbs and Lisa Cheng purchased a luxury downtown condo in Vancouver for CAD$4 million they recently tried to liquidate for CAD$7.8 million. The paper reports that Vanbex co-founder Kevin Hobbs not only leased a CAD$500,000 Lamborghini, he bought a $3.8 million dollar house in Toronto with cash and gambled away almost CAD$2 million. 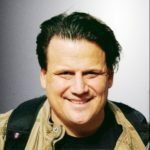 No stranger to crime, Hobbs was busted in an NYC hotel in 2005 with 100 pounds of marijuana and CAD$200,000 dollars in cash and was criminally charged with marijuana production and money laundering in Nova Scotia in 2008-2009. The founders also issued a statement online. Vanbex is far from a shell company. We are a legitimate consulting and development business in the cryptocurrency field – which is completely legal. As opposed to what the media and the lawsuit have stated about us being a “shell company” or scam, Vanbex has over 26 staff and a very substantial payroll to match. We were never aware of any RCMP or CRA investigation until we saw the notice of civil claim in late March. We never liquidated any assets to “avoid” any investigation. All of our assets were purchased with funds that were lawfully ours to use. We have never misappropriated funds. No company funds were ever used for gambling purposes. None of our assets are the proceeds or instruments of any unlawful activity. FUEL tokens are a necessary and important part of our business model and a real form of currency. The RCMP and the Canada Revenue Agency never contacted us or we would have immediately provided them with all the truthful information and documents. At no time was there any deceit or false representation to misappropriate funds from our customers or shareholders. Please see our full response to the Civil Claim that was filed this afternoon. We intend to defend vigorously and to present a complete and truthful narrative for the court. We are confident that at the end of the day the truth will come out and the facts will prevail in our favour. We would appreciate if the media would clarify their stories to reflect these facts. Please note we will not be taking interviews until the court proceedings have been completed.